Prečítajte si, ako chce EÚ znížiť emisie uhlíka a ako chce dosiahnuť svoje ciele, ktoré si stanovila v rozličných oblastiach. To prevent dangerous climate change, the EU has committed to cut its greenhouse gas emissions by at least 40% below 1990 levels by 2030 under the Paris Agreement . In November 2018, the European Commission presented a long-term strategy for the EU to achieve a climate-neutral economy by 2050, including eight possible pathways. Ahead of a European Council meeting in May, where EU leaders are expected to adopt the strategy, the European Parliament adopted a resolution outlining its recommendations on 14 March 2019. MEPs called for the EU to raise the 2030 emission reduction target and reiterated the Parliament’s position to allocate at least 35% of the EU's expenditure on research to support climate objectives. Check out our infographic on the EU progress toward its climate change goals. To reach its climate goal, the European Union has come up with ambitious legislation. 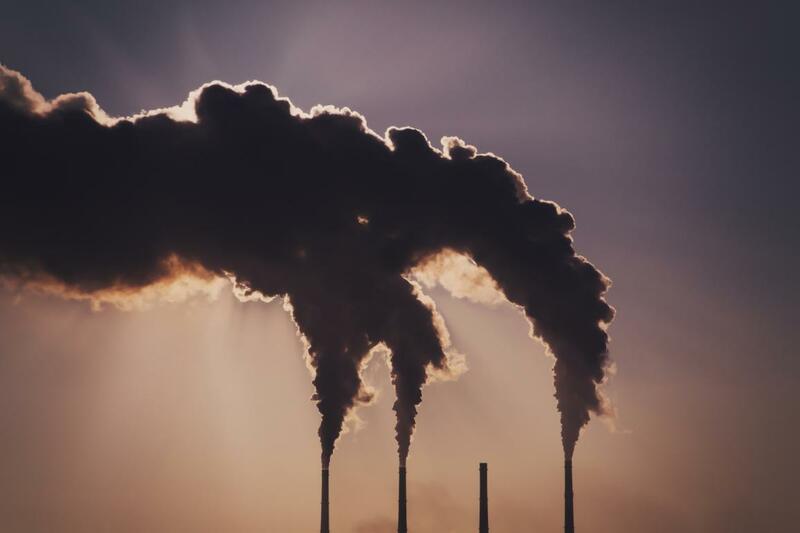 The EU's Emissions Trading System (ETS) aims to reduce the industry's carbon emissions by obliging companies to hold a permit for each tonne of CO2 they emit. Companies have to buy them through auctions. There are some incentives to boost innovation in the sector. The European Emissions Trading System is the world's first major carbon market and remains the largest one. It regulates about 45% of total EU greenhouse gas emissions and covers approximately 11,000 power stations and manufacturing plants in the EU. The goal is to reduce emissions by 43% compared to 2005. Find out more about how the EU’s Emissions Trading System works and how it is currently being reformed. Sectors not covered by the Emissions Trading System – such as transport, agriculture, buildings and waste management – still account for nearly 60% of the EU’s overall emissions. Emissions from these sectors will be cut by 30% by 2030 compared to 2005. This will be done through agreed national emission targets which are calculated based on countries' gross domestic product per capita. Lower-income EU countries will be provided with support. Find out member states’ targets and how less wealthier EU countries will be supported. EU forests absorb the equivalent of 10.9% of total EU greenhouse gas emissions each year. The EU wants to use this power to fight climate change. New legislation aims to prevent emissions caused by deforestation and oblige each EU country to compensate changes in land use, which lead to emissions of CO2, by better managing or increasing their forests. Check out our infographic to learn how the EU uses forests to offset carbon emissions. Cars and vans produce 15% of EU’s CO2 emissions. The EU is working on legislation to toughen car emissions standards. The Parliament is also calling for measures to facilitate the shift to electric and hybrid vehicles. Learn more about the new CO2 targets for cars. Poslanci prijali novú legislatívu, ktorá by mala pomôcť znížiť emisie CO2 z áut a urýchliť zavádzanie elektronických áut. Prinášame krátky prehľad navrhovaných pravidiel. Lesy sú veľmi dôležité na to, aby sme klimatické zmeny udržali na uzde. Európsky parlament preto chce, aby sme sa o ne náležite starali. Viac v našej infografike. Európsky systém obchodovania s emisiami (ETS) bol zriadený s cieľom znižovať priemyselné emisie skleníkových plynov. Pozrite sa ako funguje a prečo je potrebná jeho reforma.